Close your eyes and try to imagine an enchanted beach bordering on a immense stretch of greenery. Now hold your breath and take a dip into an ancient, magical past, with gigantic stones, rustic farmsteads and fascinating trulli houses, where reality far surpasses imagination. 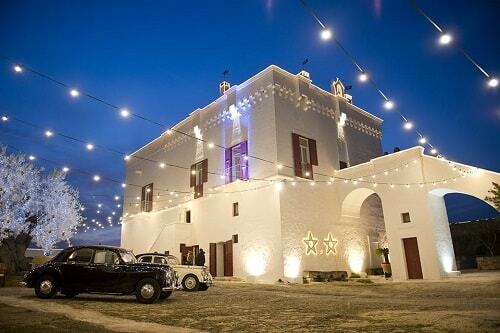 Open your eyes and experience your wedding in Puglia. Varied is also the choice of the venues, from the luxurious resorts, with their splendour and refinement, to the Masseria with their own rustic and, at the same time, elegant style. 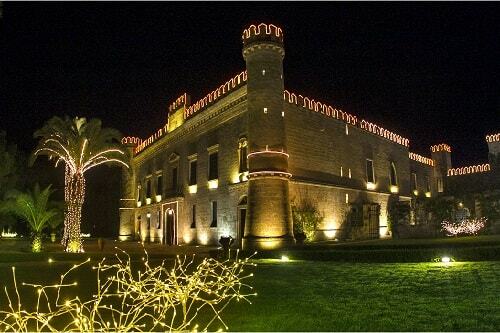 An explosive combination that can transform any wedding in Apulia into a unique and exclusive event. 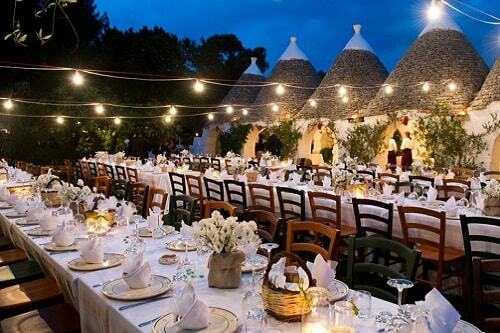 Because of this beautiful and varied scenery, its fantastic, sunny climate for almost eight months a year, its hospitality, its flavours and magic scenarios, Apulia is now one of the most popular Italy destination wedding all over the world..
Getting married in Apulia is a bit like marrying Apulia itself with its customs, its flavours and its traditions. 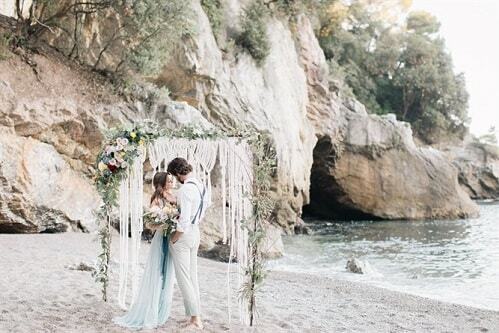 A ceremony under the olive trees and close to the sea, between the characteristic rich red soil and the blue horizon, a beach party or in a delightful 18th century trulli village, a country chic wedding in a typical farmhouse: all possible wedding experiences that you and your guests will never forget.